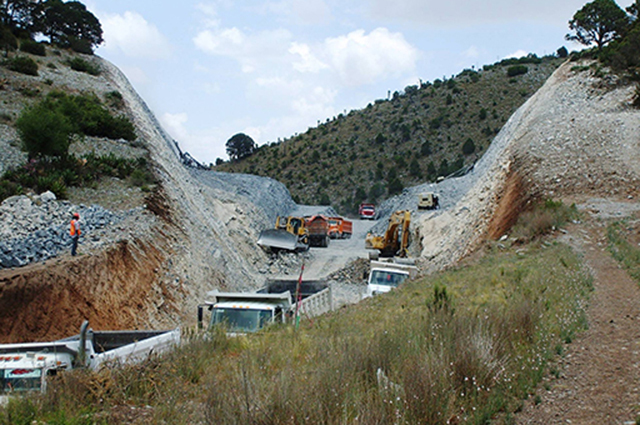 M3 is responsible for the Engineering, Procurement and Construction Management (EPCM) for the Peñasquito Project, located in the state of Zacatecas, Mexico. 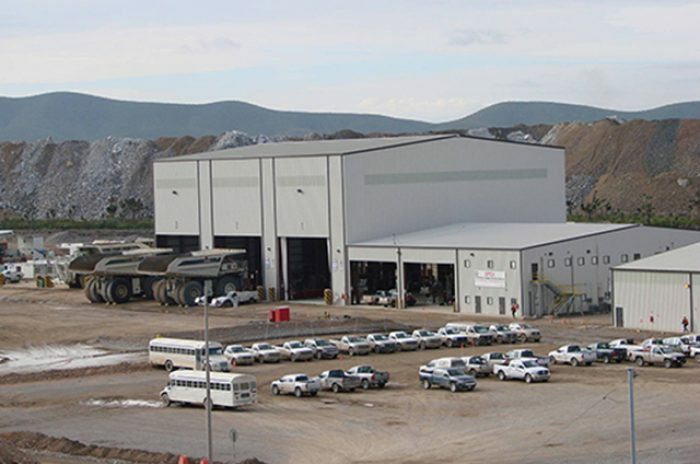 The sulphide material processing facility consists of two equal circuits of a conventional SAG mill, two ball mills, a pebble crusher, HPGR, and a sulphide flotation plant producing lead and zinc concentrates with some gold and silver content. 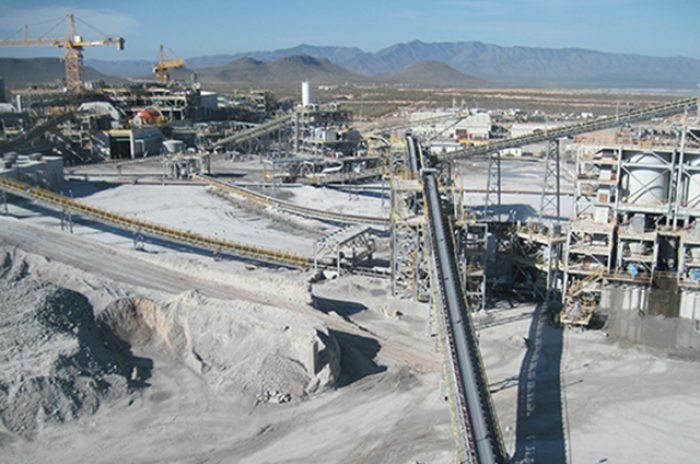 The oxide and mixed ore grade material are placed run-of-mine on a lined heap leach facility for recovery of the gold and silver. While the project is under construction, M3 continues the design at all of M3 offices in Tucson, Chandler, Hermosillo and Concepcion del Oro, Mexico. 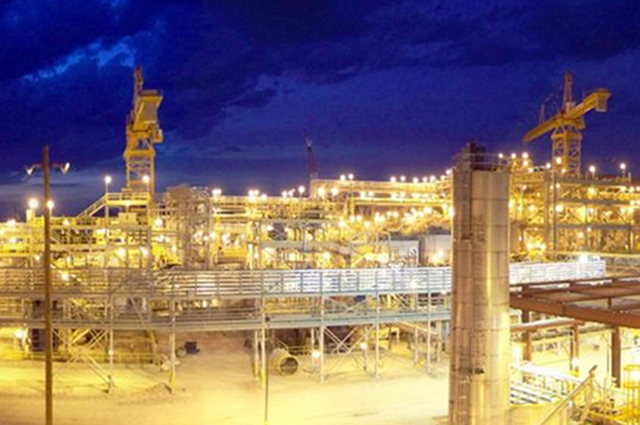 Oxide ore processing plant was completed and started production in May 2008 while the leach pad construction continues on its multiple phases. Placing early purchase orders for major process equipment with long lead delivery time has expedited the engineering and construction schedule to allow an early construction start. 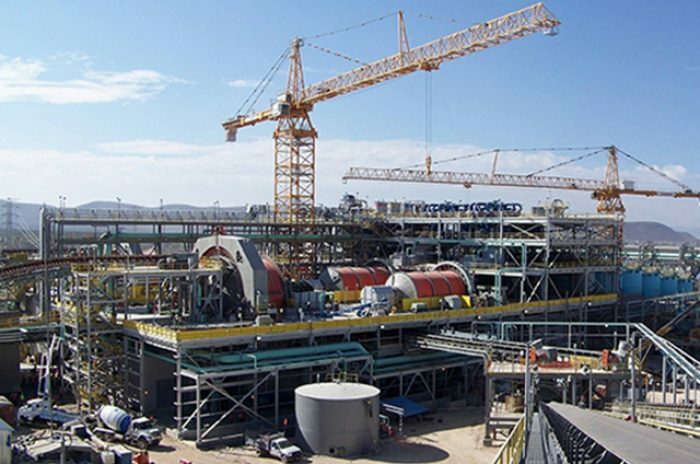 Peñasquito is the first mining project connected to Mexico’s main power grid at a voltage level of 400kV, which includes a 400kV switchyard substation, 43kM of 400kV transmission line and a 200MVA step down substation 400-69kV. Once completed, the Peñasquito project will be the largest mining processing plant in Mexico with a total design production capacity of 130,000 tonne of ore per day production thru the concentrator plant and at construction cost of 1.5 billion dollars.